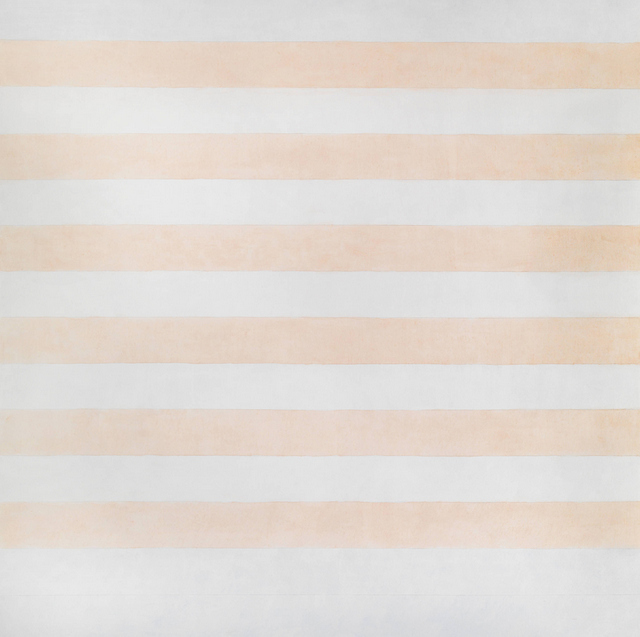 Inspired by the likes of Mark Rothko, Agnes Martin created her signature minimalist style of paintings that focus on repeating patterns of stripes and grids. This retrospective brings together many of her works, but with a range that's broadly similar can this exhibition itself avoid being repetitive? No. It's so chock full of stripes and grids that visitors will swear they've been in the same room twice while walking through the show — especially when they come across yet another pastel toned striped painting. These works may have been a meditative outlet for Martin, but they have little impact on us aside from reminding us of board games or graph paper and maths lessons. There is a little more variety in her later works but many visitors will have lost interest by then, and it's nowhere near enough to salvage the show. 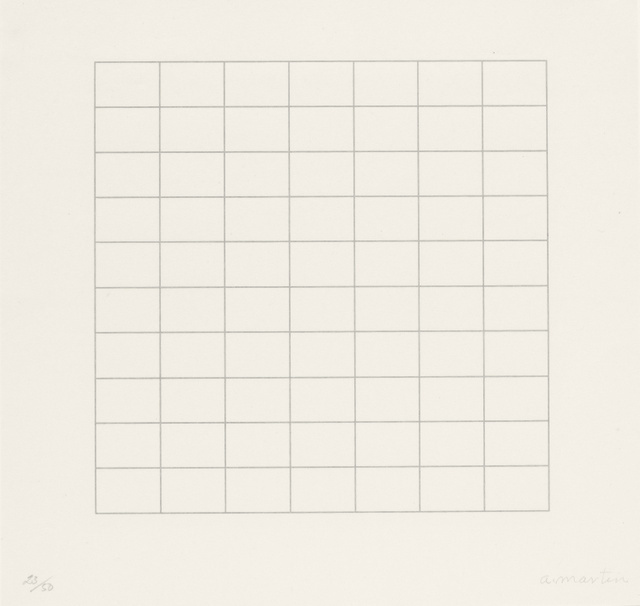 Die hard fans of minimalism may enjoy this exhibition though, having said that, Martin never fancied herself a Minimalist and disliked the categorisation. 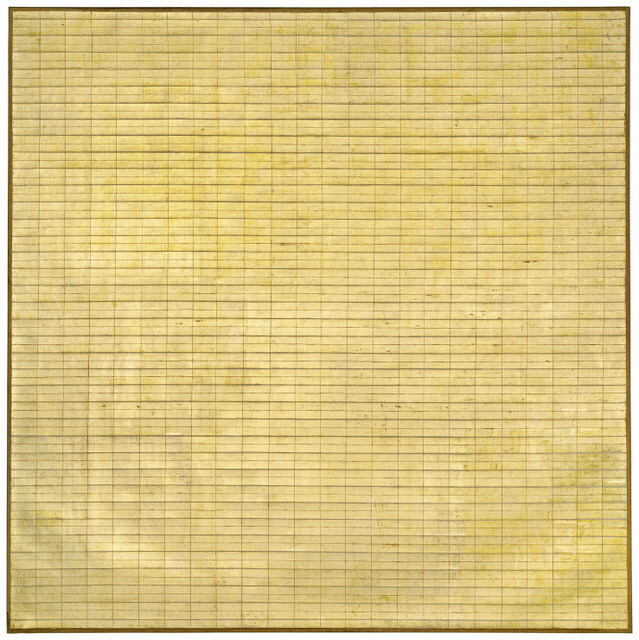 As a part of art history Agnes Martin certainly had a role to play but her works don't add any particular insight about her life. In a group show setting Martin's art may fare better but this solo retrospective is dull, repetitive and certainly not worth the ticket price. 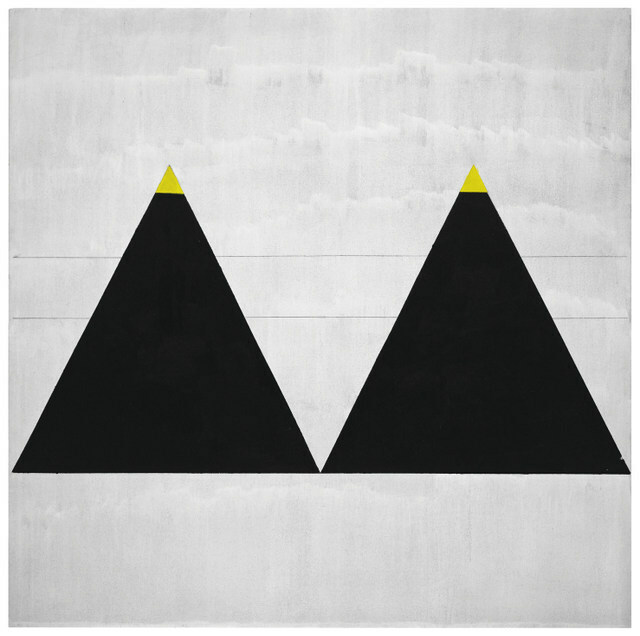 Agnes Martin is on at Tate Modern until 11 October. Tickets are £12 for adults, concessions available. Also on at Tate Modern is the work of the colourful and multi-talented Sonia Delaunay. For more major exhibitions see our top 10 for June.